Elton John Wiener Stadthalle - Halle D, Wien, Austria Cheapest in Wien! This event has the cheapest Elton John tickets in Wien available on our site. Cheapest in Amsterdam! This event has the cheapest Elton John tickets in Amsterdam available on our site. Cheapest in Verona! 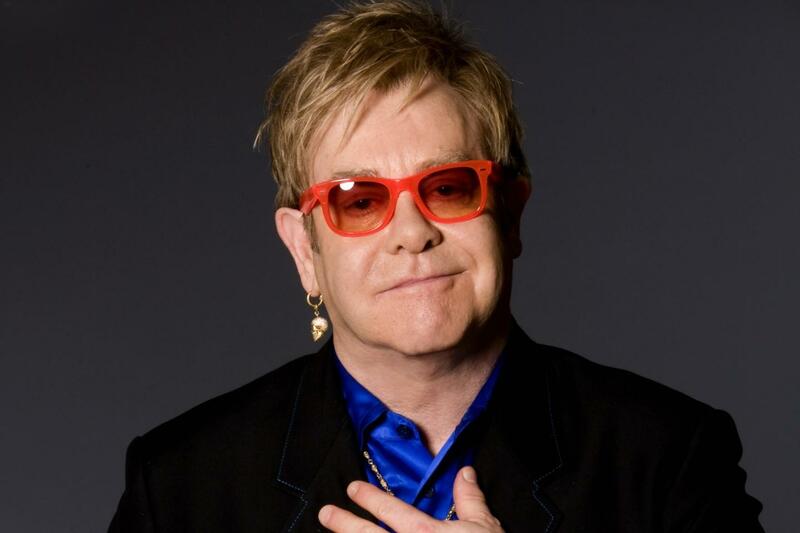 This event has the cheapest Elton John tickets in Verona available on our site.